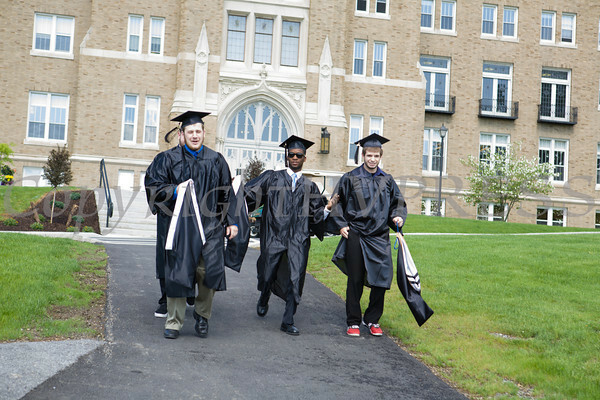 Mount Saint Mary College held its 51st Commencement Exercises for the graduating Class of 2014 in Newburgh, NY on Saturday, May 17, 2014. Mount Saint Mary College held its 51st Commencement Exercises for the graduating Class of 2014 in Newburgh, NY on Saturday, May 17, 2014. 498 undergraduates and 120 graduate students received their degrees. Hudson Valley Press/CHUCK STEWART, JR.